Wei Fan is founder and CEO of the Certer for Data Trust and Transparency, a not-for-profit think tank aimed to promote data protection practice in China. Majoring in law, information management and German literature, Fan studied and worked on data protection in Humboldt University, National Chengchi University and Peking University. 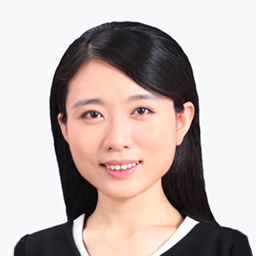 Before setting up CDT, she worked as a government consultant in the field of data protection and cybersecurity for the Ministry of Industry and Information Technology (MIIT), Cyberspace Administration of China (CAC) and so on. She holds IAPP certifications of CIPP/E, CIPP/US, CIPP/C, CIPP/G, CIPT and CIPM. She also acts as Co-chair of IAPP Beijing Chapter.